We are currently looking to fill some vacant roles at Wannakumbac/Riding Mountain Conference Centre. If you are a dedicated, hard working individual with a passion for hospitality and can work in a team environment, you may be the right fit! You can find our available jobs below complete with responsibilities and requirements. For more information or to send us your resume, please contact us. The following jobs are listed from highest pay grade to lowest. Exact wage will be negotiated and is dependent on experience. As a Wannakumbac cook, you’ll see a wide variety of groups come through our facility. During the spring and fall, we host all kinds of rental groups with very different meal requirements. Our smallest groups are around 15, and our largest can reach 100. Sometimes your cooking for kids, and other times it’s an all-adult retreat. Our shoulder seasons will give you a chance to hone your skills and practice some of camp’s tried and tested recipes. Wannakumbac’s summer camp season brings it’s own set of unique challenges. For six weeks in July and August, you will be preparing meals for 80-100 campers and counsellors each day. You’ll be tasked with preparing large quantities of food on time, with the ability to make adjustments on the fly depending on the daily program. Communication is key during our busiest season, as you’ll be sharing this work space with other cooks, kitchen assistants, and camp cousellors. Work in a team environment, with communication between cooks, kitchen assistants, summer camp programmers, and management. This support role can go by many names… kitchen assistant, cook assistant, line cook, prep cook. However the job details are the same. You will aid the on-duty cook in preparing and delivering meals on time, cleaning up after, and other kitchen duties. This role is perfect for a young student looking for a seasonal job at Clear Lake. You will be working steps away from our beach, which many kitchen staff choose to take a refreshing dip in during their break! You’ll never have to worry about finding parking or fighting the crowds on long weekends, and you’ll never have to deal with a grumpy customer. Camp runs on a set schedule, so the “rush times” are the exact same every day. We also have opportunities for locals (or individuals willing to travel) to work at camp during our rental season in the spring and fall. So many buildings and so little time! During our rental season, Wannakumbac sees many people come through our facility. Sometimes it’s a quick turnover between groups, and this is where we need your help. We’re looking for a positive individual with an impeccable standard for cleanliness who can help us clean our beautiful space in between visitors. Once a group departs, we need to tidy up our Dining Hall, bunk cabins, dorm cabins, and washrooms. We have also converted a couple of our cabins into Airbnb rentals, which require some light laundry duties. This is a great job for a local (or individual willing to travel) as hours are casual and flexible. So you wanna be a camp counsellor? Amazing! There’s a reason many of our counsellors return year after year… it’s simply a job unlike any other. You may notice by it’s position in this list that it’s not our highest paying job. But what counselling lacks in wage it more than makes up for in life experience. 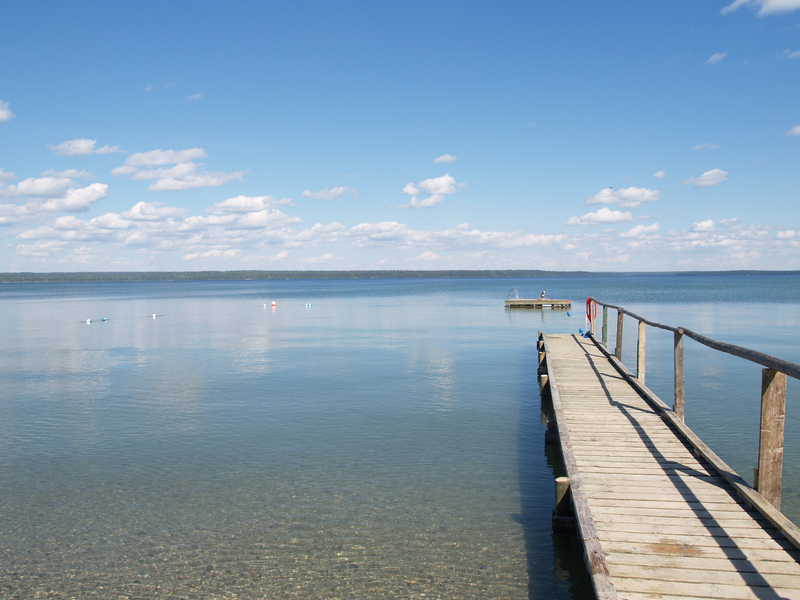 You’ll live on site for eight weeks in our staff dorms (with two separate 5-day periods off during the summer), steps away from Clear Lake in Riding Mountain National Park. You’ll work with amazing kids from all around Canada and beyond. And you’ll be closer to nature than you ever thought possible. We are looking for unique and energetic individuals who have a passion for the outdoors and working with children. All positions rotate through counsellor (cabin leader) and resource (support staff) on a weekly basis. During your mandatory week-long training session, you’ll learn how to teach activities, mediate camper conflicts, and be an inspiring role model to youth from all cultures and backgrounds. The success of our Wannakumbac summer program is totally dependent on the strength of our counsel team. Only the applicants with the most interest, creativity, and leadership potential will be chosen. If you’re coming to us with your lifeguard certification, you’ll be tasked with some additional duties each week. Please see the lifeguard section below. If you are 16+ years, you may be eligible for our C.I.T. program. There are two sessions, each takes place during a regular camp week. Sessions include skills teaching, camper-related activities, and working with senior camp staff. This is a great option for past campers who are interested in pursuing a future camp counsellor position. Please send a $50.00 deposit along with a resume and a completed camp registration form. All dates to be negotiated. Note: participants will be selected based upon interest, creativity, and leadership potential.